I put a 20% tint on the front and back. Prefer the front and back windows to look the same. I also did not tint the rear windshield since we have the motorized curtain. Car looks more sleek now - black tint on a black car. Love the look and increased protection/ less heat for the car interior. Plus no driving difference in terms of looking ahead or in the rear view mirror. I would recommend going with 35% all around with 50% on the windshield. 50% won't offer enough protection from the heat since it's a bigger car. If you decide to stick with 50% all around, Huper Optik makes tint that offers the same heat rejection as 5%, except it's not as dark. I got 5% on my rear windows and 15% on the 2 front ones about 2 months ago. I was going to get 5% all around but didn't want to get pulled for it. I still gotta keep an eye out when I'm not on the freeway so I can let the front windows down if there's a cop around. 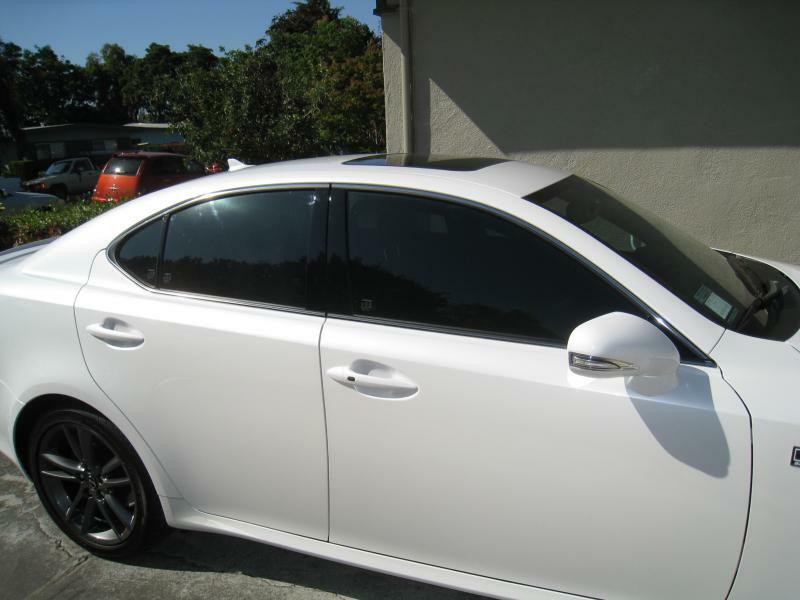 Anyone know of a good source for pictures of tinted cars? I'd like to see 35% and 40% from a couple of angles. Thanks. My question is, if the tint has been on the car for about 2 years, can re-tint the front windows only? OR does the sun fade a window tint over time? will the new 20% tint be darker than the old existing rear 20% from sun fade? 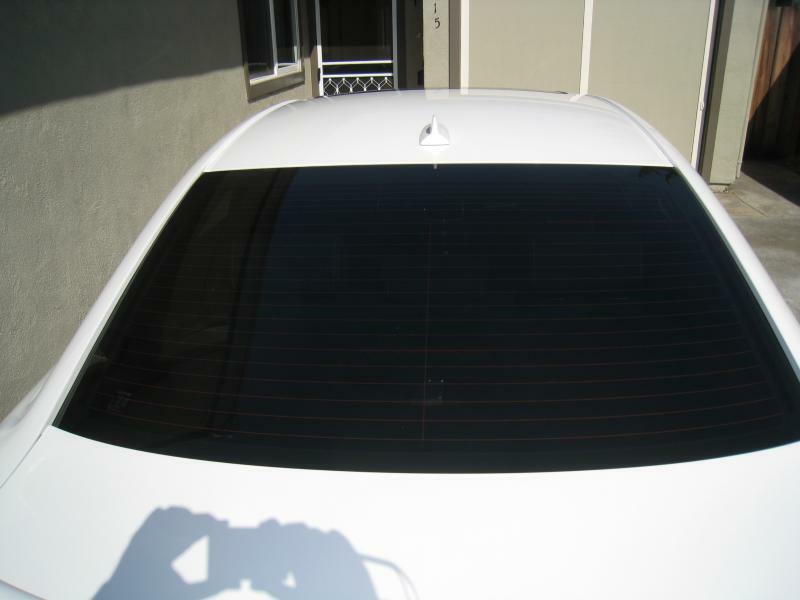 Im trying to aviod re tinting the whole car if possible. I just did this yesterday actually and I dont know if its just the tint brands are different, but you can see plain as day inside the car that the fronts are darker inside than the rears. 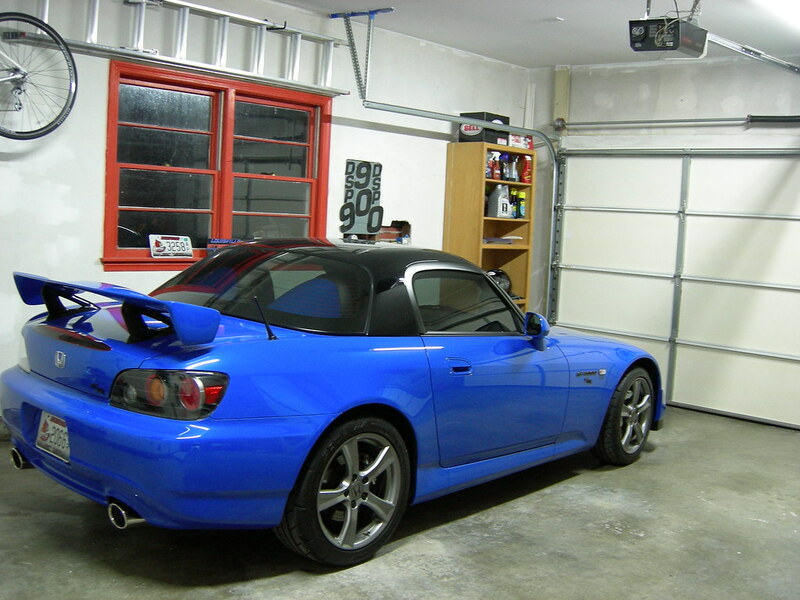 Outside it is very hard to notice because of reflectivity, but its enough that I will get my rears redone soon. If you go to the same shop with the same tint, chances are it will match better though. That looks really dark for 35%. May just be the angles. I have the same black interior, so I'm hoping it won't be to dark with 35% on the sides and rear and 50% on the windshield. Looks really good! What color interior do you have? Cool, more pics would be nice. I know people think I'm nuts, but I like a even look. 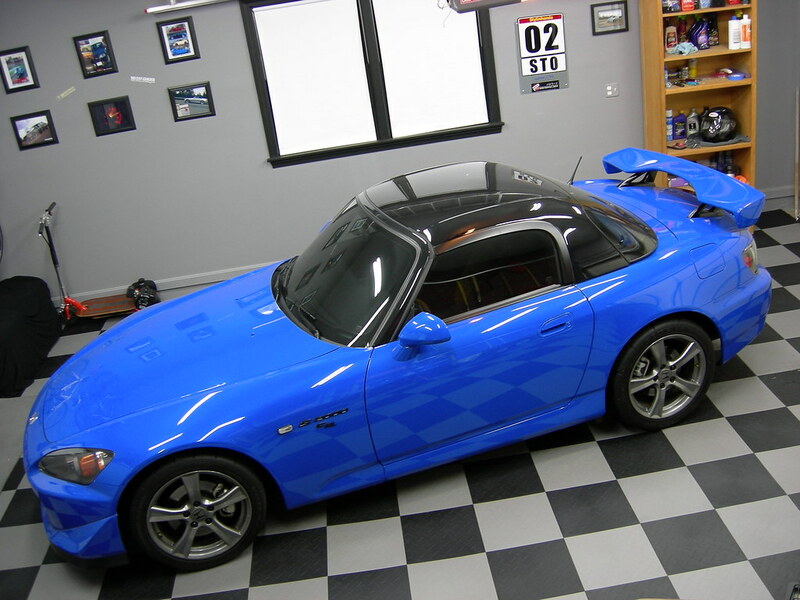 I had 55% on my s2k with the windshield, sides and hardtop done. Looked perfect IMO. 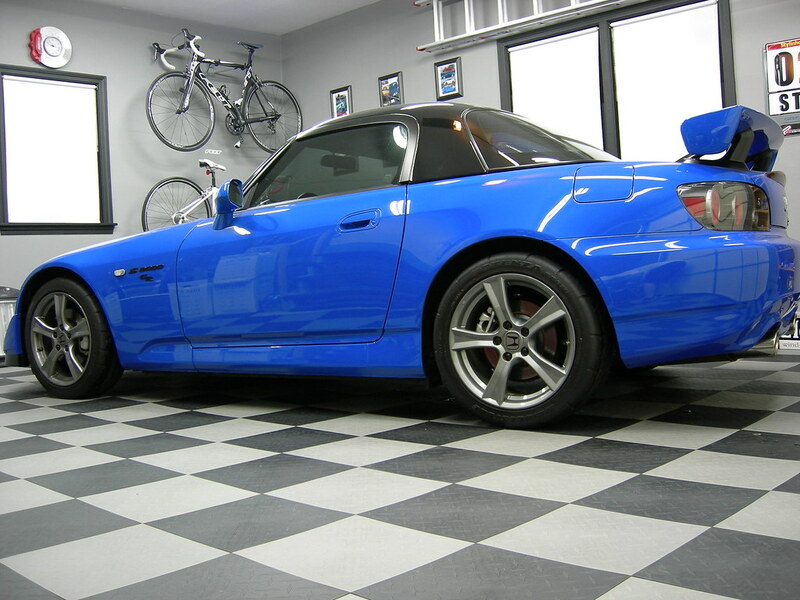 Since my car is a darker blue, and I have black interior. I think 50% on all windows including the windshield may look pretty good. Not as light as others may think. Very hard to tell in pics....lighting is always different. 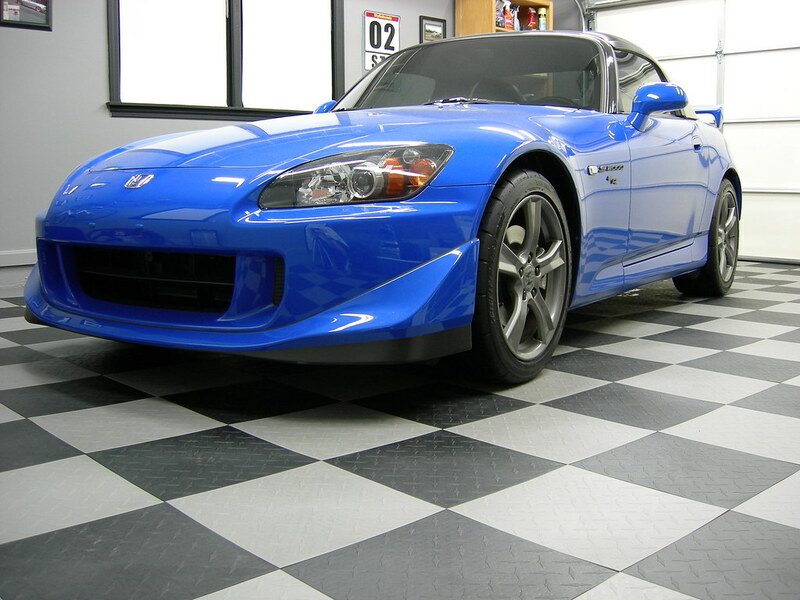 Here is 55% on my s2k on all windows. hoping for some insight here. I am in Austin, TX and looking to get my '08 is250(blk/blk) tinted. It has normal glass, not tinted glass. I've done my best in trying to shop around the local tint locations and here is what I've received.